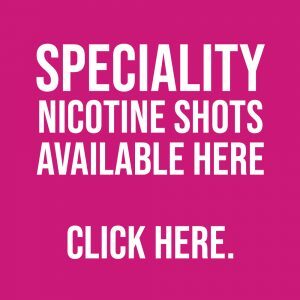 The large capacity 4400mAh e-cigarette battery provides hours of vaping and with its adjustable voltage of 2.0-10.0V vapers can select their preferred level of vapour production and flavour intensity. 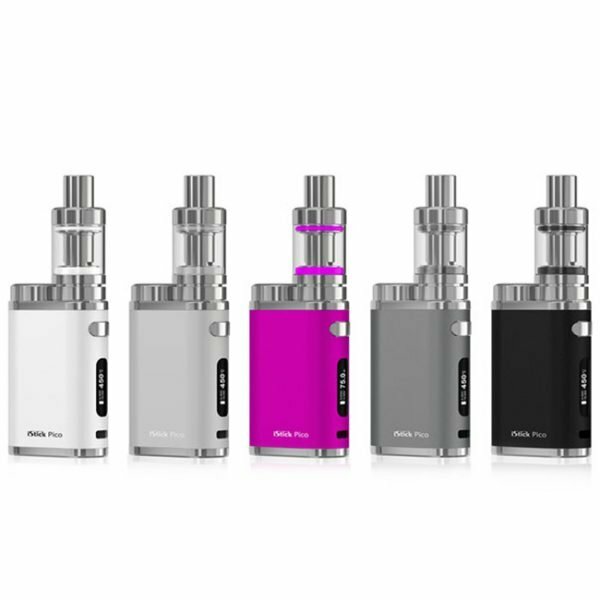 The iStick 50W includes a temperature alert which shuts the device off when it reaches 70°C and supports an atomizer resistance range of 0.2-5ohms. The LED screen displays battery charge, the voltage / wattage the device is set to and with a 5 click on/ off button you can be confident that the e-cigarette battery will not activate accidentally when not in use. 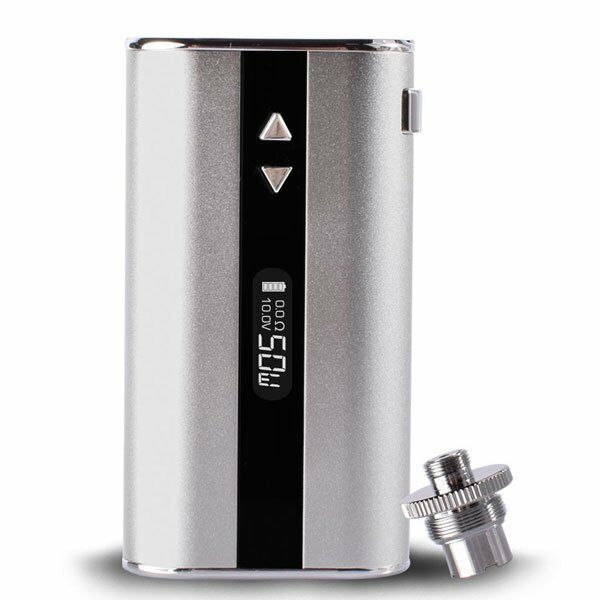 With a stainless steel 510 thread, the iStick 50W has superior durability. 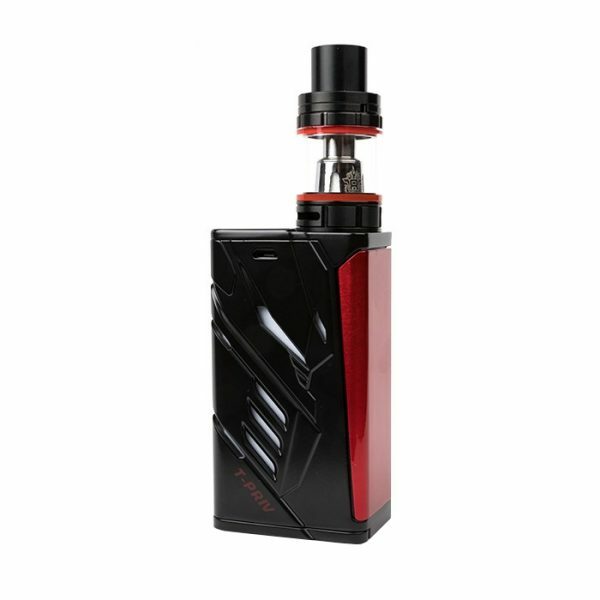 Combined with the Lemo 2 atomizer tank, the Eleaf iStick 50W is a high performance device. 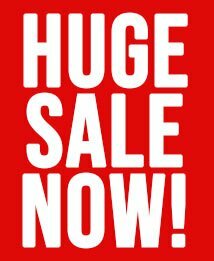 Available in Silver, Black, Pink or Blue.